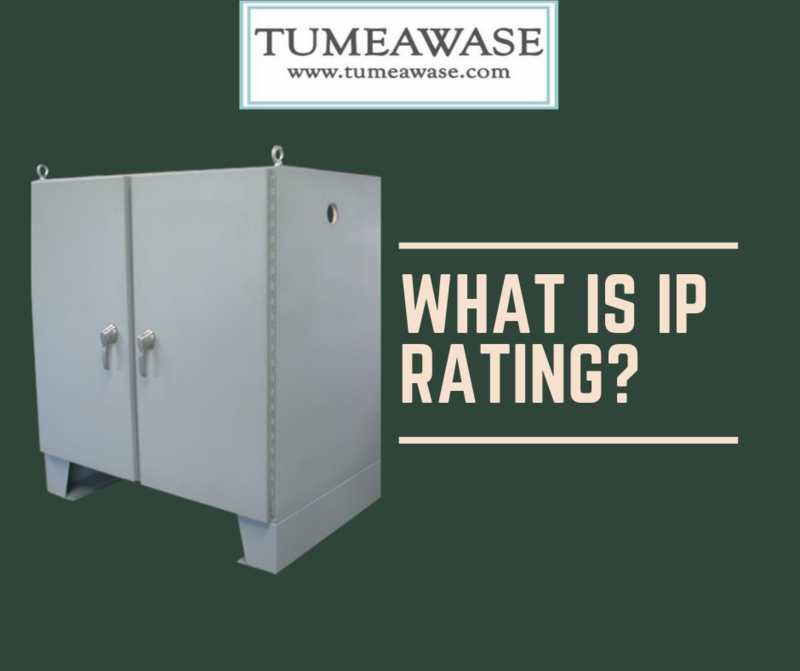 What does IP rating stand for and what it means? The numerals or digits generally determines the degree of ingress protection an IP rating provides, summarised below. Let’s take an electrical socket for an example, if it is rated as an IP22 socket then it means that this is protected from intrusion of human fingers and this will no get damaged or become unsafe during a stress test in which it is subjected to vertically dripping water. With this in mind, the least requirements for electrical accessories used for indoors is IP22 or 2X. Please note that in some cases, the IP ratings can also be followed by an alphabet letter. Level 2: means there is a provided protection for large human body parts such as hand, but there is an exception to the rule. #2 means there is no protection from a deliberate access to the equipment. This digit means that there is an ingress protection from objects which are greater than 50mm in diameter, human fingers and objects which are not longer than 80mm and larger than 12 mm in diameter. Level 3: this level provides protection from entries by any equipment tools or wires provided that it has a diameter of 2.5 mm or more. Level 4: this provides which level 3 cannot give, which is protection from any solid objects which is larger than 1mm, this includes fine and small tools. Level 6: when equipment is on level 6, this means that it is totally sealed-tight and any dust cannot enter the enclosure. Level 0: This means no protection from any fluid ingress. Level 2: It gives protection from any liquid droplets if the position of the electrical enclosure is deviated from its normal position up to 15° vertically. Level 3: It gives protection from any spraying water if the position of the electrical enclosure is deviated from its normal position up to 60° vertically. Level 6: It gives protection from powerful jets (12.5mm nozzle) projected from all directions and any angle – it will have not any harmful effects on the electrical enclosure. Level 7: it provides protection from water submersion but only up to 1 meter only. Level 8: it provides protection from water submersion beyond 1 meter. This makes the enclosure submersible in water, the specifications of the equipment should be specifically stated by the manufacturer. Under normal circumstances, this means that the enclosure is hermetically sealed during its manufacturing process. It’s important to note that with certain types of electrical enclosures or equipment, water can enter but in a way that it will not produce harmful effects on the electrical equipment housed inside the enclosure. Previous Previous post: Electrical Enclosures: What is NEMA 6 and 6P?